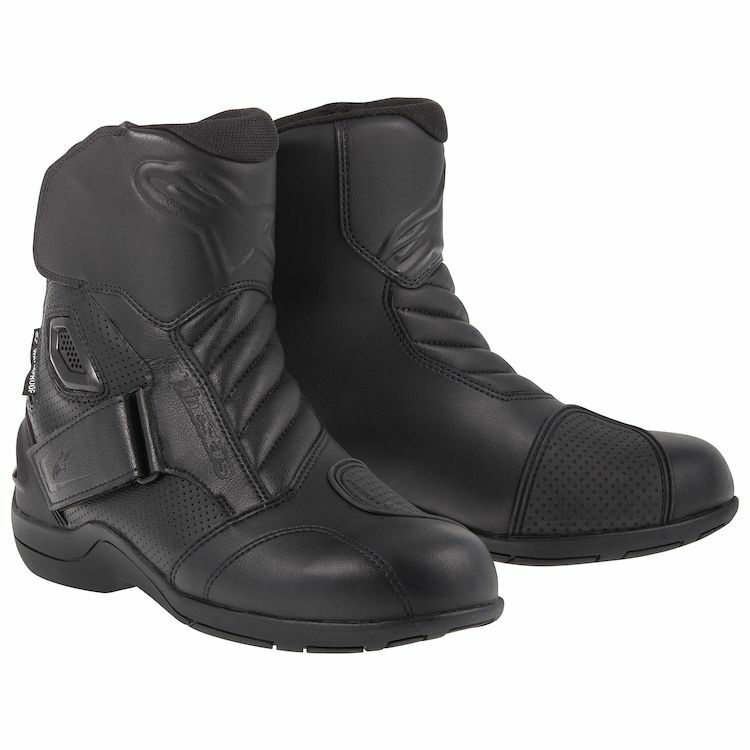 The Alpinestars Gunner WP Boots has been discontinued and will not be returning. The CE certified Alpinestars Gunner Waterproof Boot offers class-leading comfort and weather-proofing, as well as external and internal protection systems. The Gunner’s exclusive compound sole offers grip and effective water run-off while the dual VELCRO® brand closures closure system affords a secure and personalized fit.